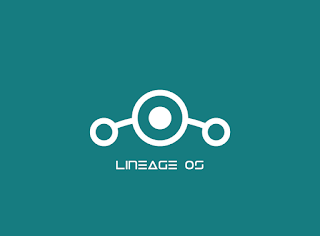 LineageOS ROM: Supported device list and downloads. LineageOS is live now as we all know CyanogenMod is now dead officially and it will be replaced by linegaeOS according to their official blog.That means there will no CyanogenMod rom support for any device in future so Cm14.1 i.e CyanogenMod 14/14.1 is the last CyanogenMod rom. 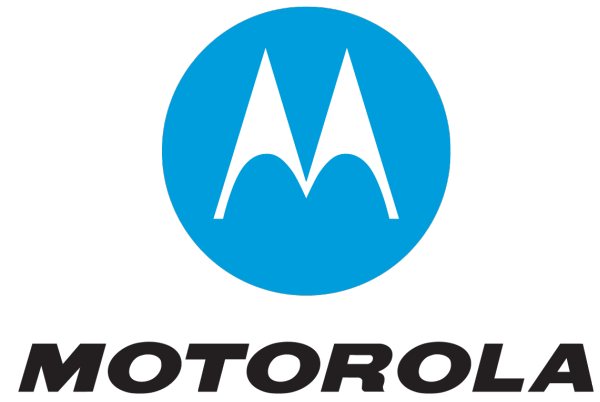 [post_ads]There will be no longer CyanogenMod 15 or + roms in future.Here is the list of devices which will be supported by lineageos soon.You can download lineageos based rom for your device soon. Lineagedroid: LineageOS ROM: Supported device list and downloads.